Three B Zine Podcast! 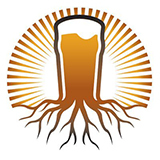 Episode 35 – Hoptology San Diego | Three B Zine Podcast! 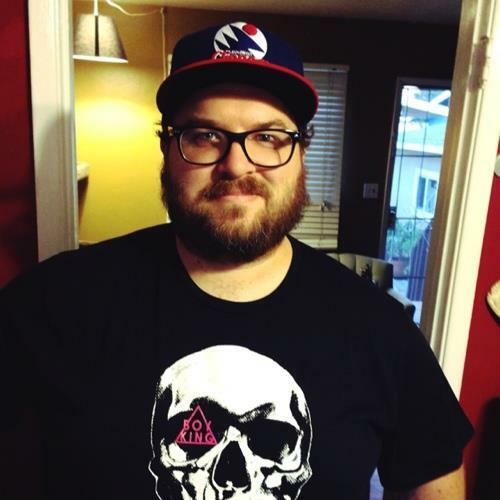 In episode 35 we sit down with the Creator and Head Writer of local craft beer blog Hoptology San Diego – Mr. Tom Pritchard. This episode is bursting at the seams with local craft beer talk, including some of Tom’s local favorite breweries. Get to know a passionate beer fan and writer making waves here in San Diego. Relax your body and your mind with Three B Zine Podcast! 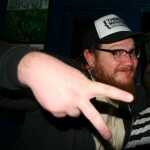 Get to know Tom Pritchard – Creator, Head Writer for local San Diego craft beer blog Hoptology. 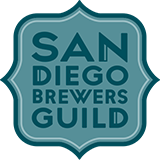 Learn how he got into the craft beer writing game and find out where his passion for San Diego beer and craft as a whole comes from including why he feels it is so important to share this passion with people everywhere. We discuss the best beers for a summer day including what we look for during the hot months. We discuss some North County breweries that Tom would like to visit more often, his favorite current breweries and local craft beers and some of the beers and Tom reveals the first craft that made him love the world of craft. We discuss Tom’s experience as a home brewer and some of the beers he has created and plans to create in the future. We discuss the details in the 2014 Sore Eye Cup thanks to Sore Eye Sports. I get Tom’s opinion on the new announcement by Russian River about bottleshops no longer being allowed to post pictures of Pliny on social media, and we also do a quick recap of San Diego Comic Con and break down what we loved, hated and thoughts in general of this pop culture explosion in our city. Don’t miss out as we do a full on San Diego craft beer episode as we discuss every aspect of local craft scene including breweries, discuss beers we both love and Tom’s thoughts on how to get into the craft beer scene. During the episode we drink and discuss our thoughts on Boo Koo IPA from Mother Earth Brew Co, located in Vista. All of this plus tons more local beer talk to mention in this description. Opening track – “Relax” by Chess Wars. From their debut record, PEACE. Available now.